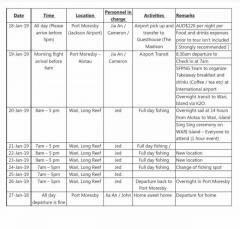 I registered to a popping / jigging trip for monsters in Long Reef. The boat is awesome and the food will be great, not telling about crazy fishing. I am looking for one guy to replace me as I have a work issue. 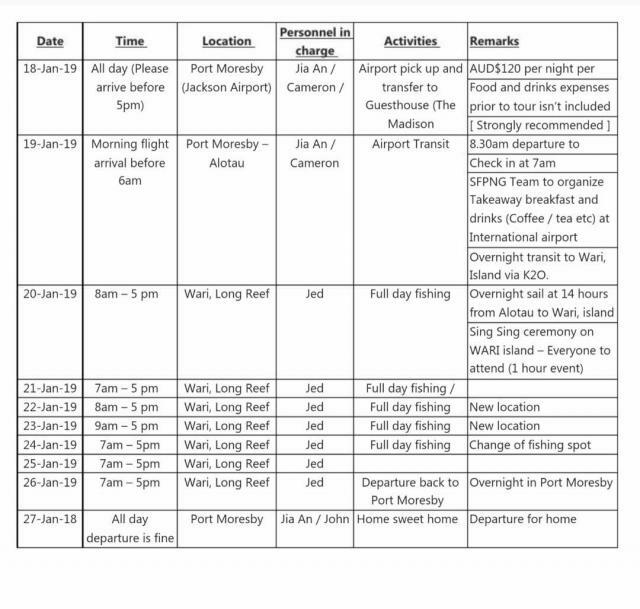 I attach the trip itinerary. Can WhatsApp me at : +60126497906 for details.